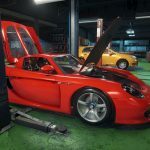 OCEAN CITY RACING: Redux is an exceptional action, simulation and racing game that has been developed and published by OCR Dev Team in collaboration with Onur Uça. 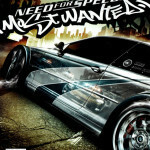 You can also download Need For Speed 2. 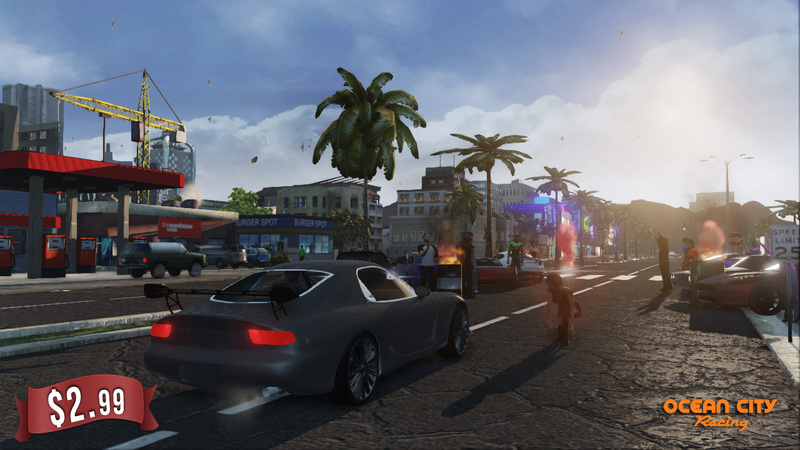 This is an open world driving game that has been offering a wide variety of gameplay options to its players. 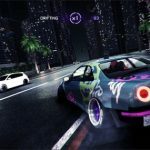 This game will provide you lots of gaming modes which you can enjoy like it has got a FREE ROAM mode in which you will explore the Ocean City in detail. You are free to move in any direction at any road. 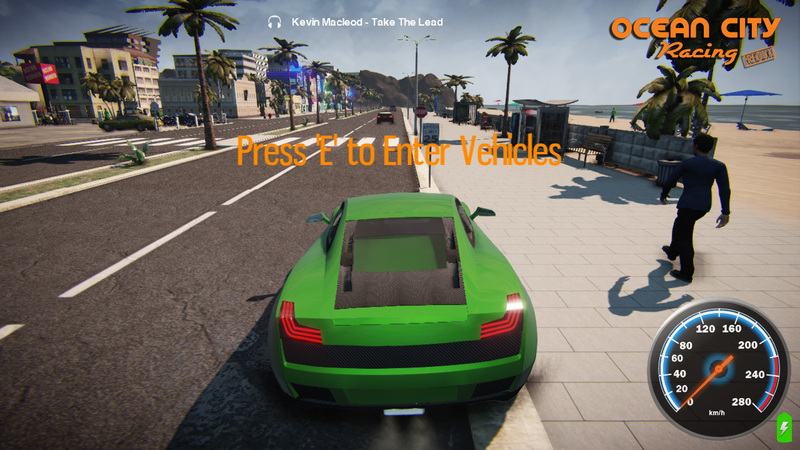 It has also got a RACE mode in which you will compete with others in a thrilling drive. Then there is a TIME TRIAL mode in which you need to complete a required task in a limited time. Whats more you can come out of your car and explore the Ocean city by foot through first person view. This game has been powered by the Unreal Engine which is considered as the leading game engine of the industry. 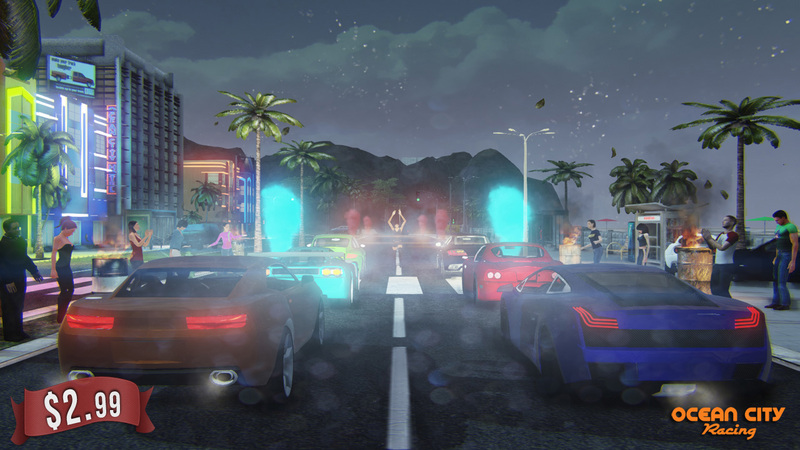 This game has got a full fledge traffic and pedestrian system plus a day/night cycle so you can enjoy the races at any time of the day. 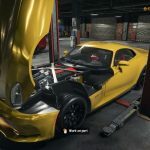 OCEAN CITY RACING: Redux has got an impressive advanced driving physics which will let you have a real driving experience. 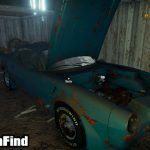 It has got more than 20 vehicles which are highly detailed. 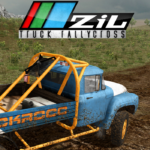 The vehicles introduced in this game are of wide variety which includes sports cars, off road vehicles and super cars etc. 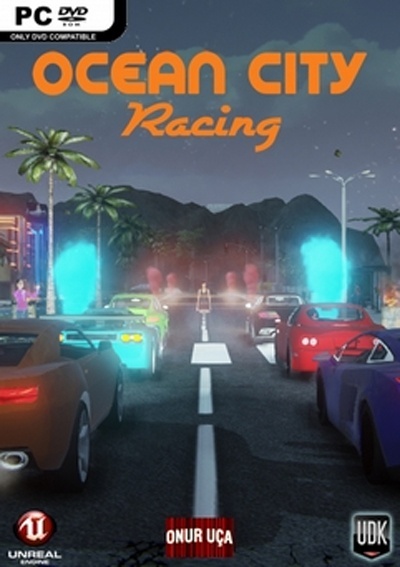 OCEAN CITY RACING: Redux has also got many mini games like Stunt Locations, Easter Eggs and Car Football etc. The game features impressive soundtrack which includes songs from Christopher Amott etc. You can also download GRID 2.